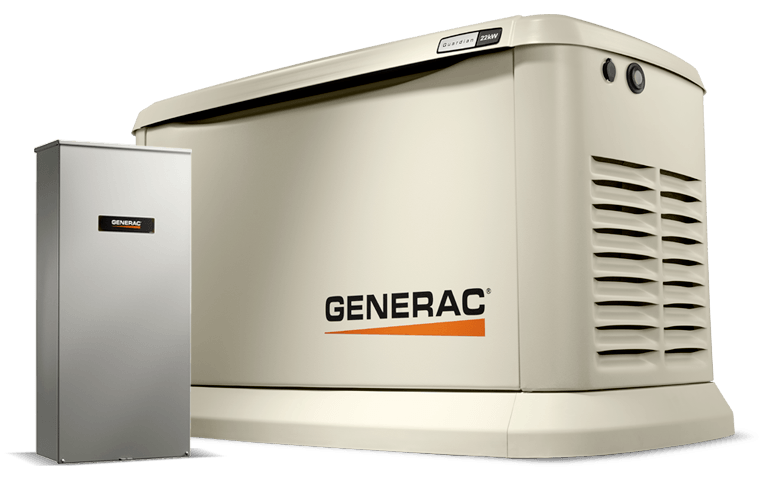 A permanently installed Generac home backup generator protects your home automatically. It runs on natural gas or liquid propane (LP) fuel, and sits outside just like a central air conditioning unit. A home backup generator delivers power directly to your home’s electrical system, backing up your entire home or just the most essential items. Now coming with FREE Mobile Link™, allowing you to monitor the status of your generator on a phone, tablet or computer from anywhere in the world. We started Holland Heating & Cooling in 1981 with a focus on customer service and a drive to become the best heating and air conditioning company in Davison, Michigan. 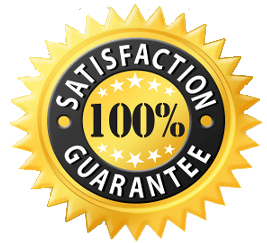 Because we only hire trained technicians who are as passionate about what they do as we are, we are able to provide a kind of quality that is a level above the rest without sacrificing our efficiency or our prices. We will be in contact with you ASAP! Thank you for choosing Holland Heating & Cooling. For immediate service please call 810-510-HEAT.